There is a lot of talk about innovation today, and how it can be leveraged to promote economic and job growth. In Austin, Texas, it’s more than just talk. Throughout the region, businesses are developing cutting-edge technologies, commercializing them, and—with the help of research parks, incubators, and other business support facilities—creating jobs. 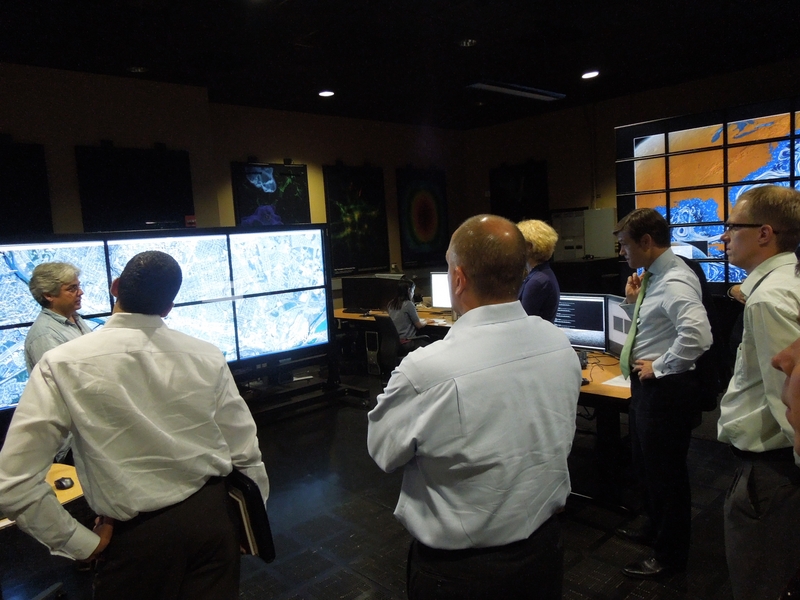 Last week, I was in Austin to tour recent Obama administration EDA investments. Grants to the Austin Technology Incubator at the University of Texas, the Science, Technology, and Advanced Research (STAR) Park, and the Pecan Street Consortium are helping to spur high-tech commercialization and business development. These investments are addressing two major issues for the Austin region - the creation of the next-generation smart grid technology infrastructure and the shortage of wet labs - to help create the jobs and industries of the future.